Click here to stream and/or order the record digitally or on limited edition vinyl. 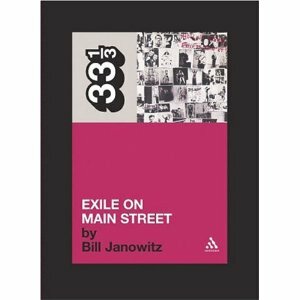 Buy the Exile on Main Street book from Continuum Books’ 33 1/3 Series. 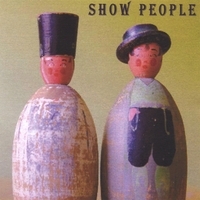 About the album: We are a duo of singer/songwriters, the remnants of an almost legendary, mysteriously reclusive bar band, the Bathing Beauties, which also variously included Paul Kolderie (producer and studio owner), Phil Aiken (Piano; organ; solo artist; played with Buffalo Tom; member of Crown Victoria and more); Mike Leahy (guitarist with many bands; part-owner of Concerted Efforts booking agency) and Dean Fisher (drums; bassist and guitarist with Tanya Donelly, Juliana Hatfield and others). Toppin sings, plays guitars and was in the Boston band Fuzzy for most of the 1990s. 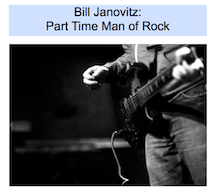 Janovitz sings, plays guitars, and still is a member of Buffalo Tom, and Crown Victoria. After almost 10 years from when we first got together to start this new project, we finally completed the songs we wanted to record and mix. 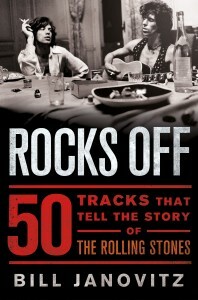 The band had many starts but few finished, so Toppin and Janovitz scrapped many band versions and started to chip away at them again as a duo, adding all new songs written together for the project. 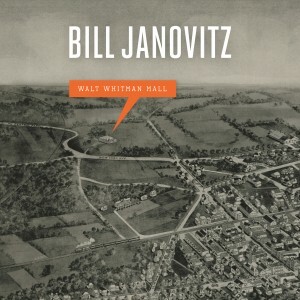 Janovitz took all of these tracks and added overdubs, edited, and mixed the songs into a record.